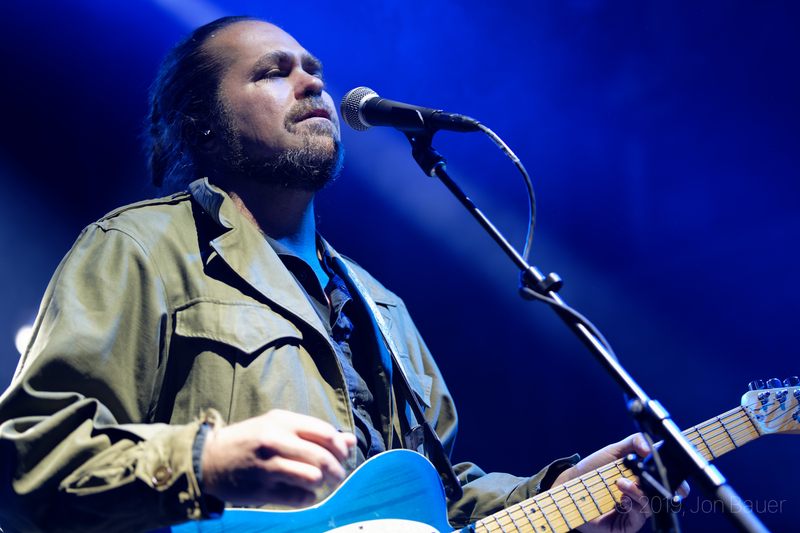 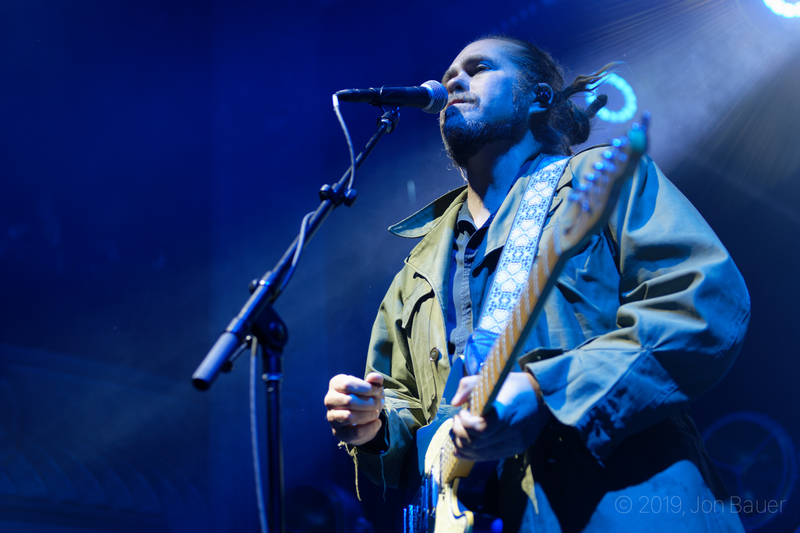 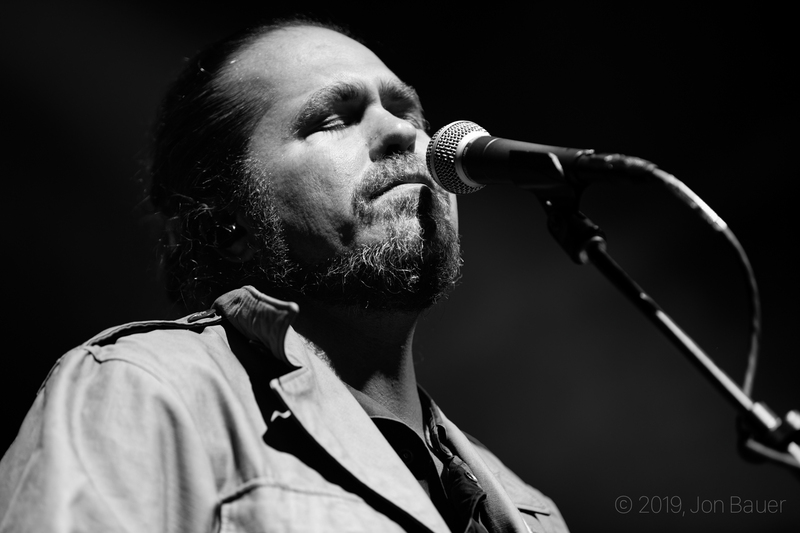 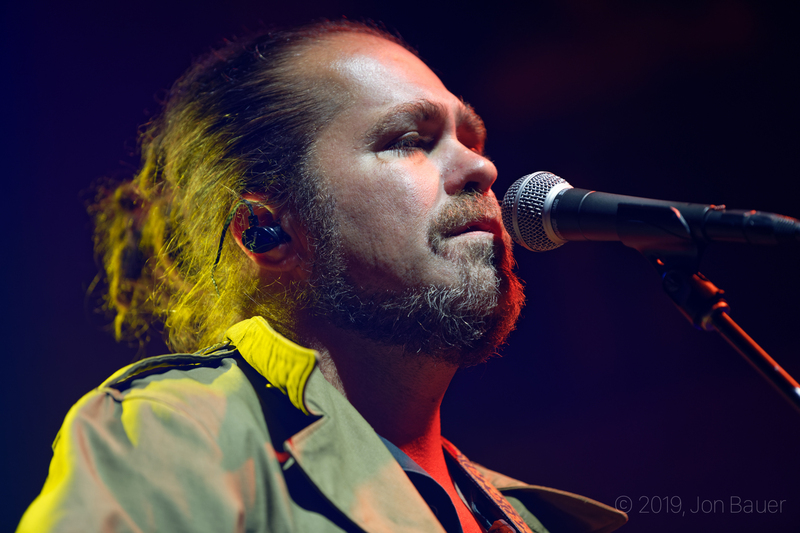 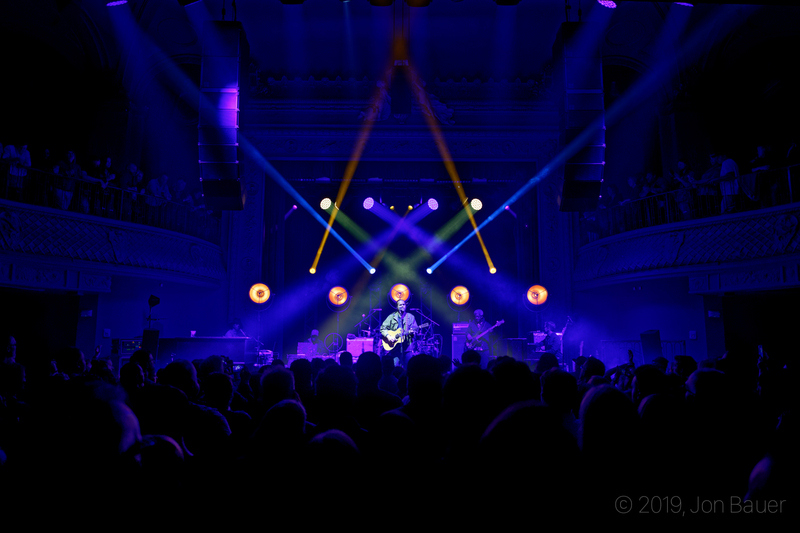 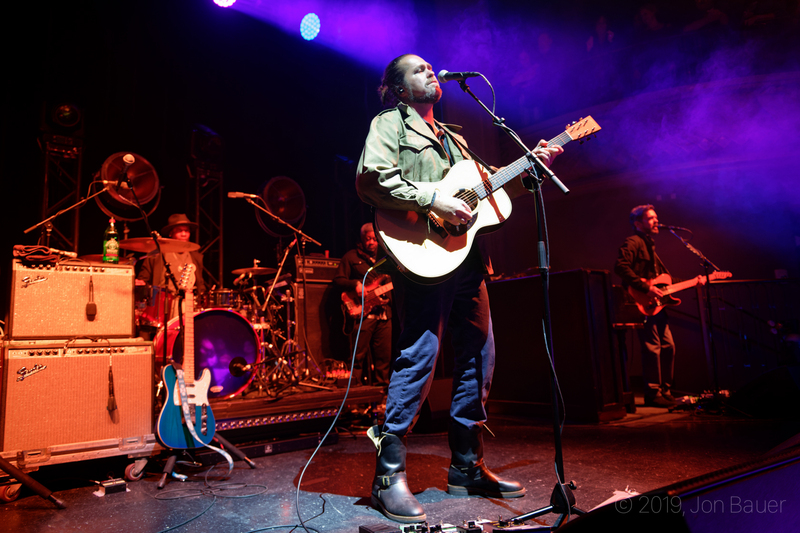 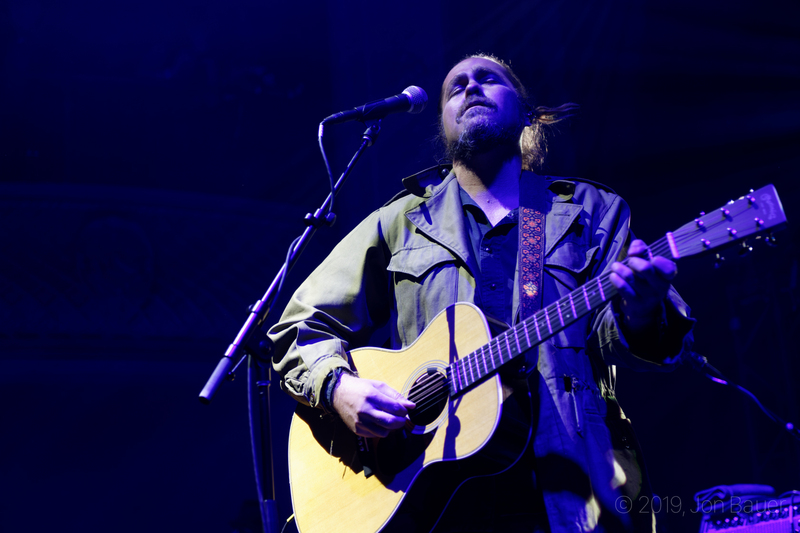 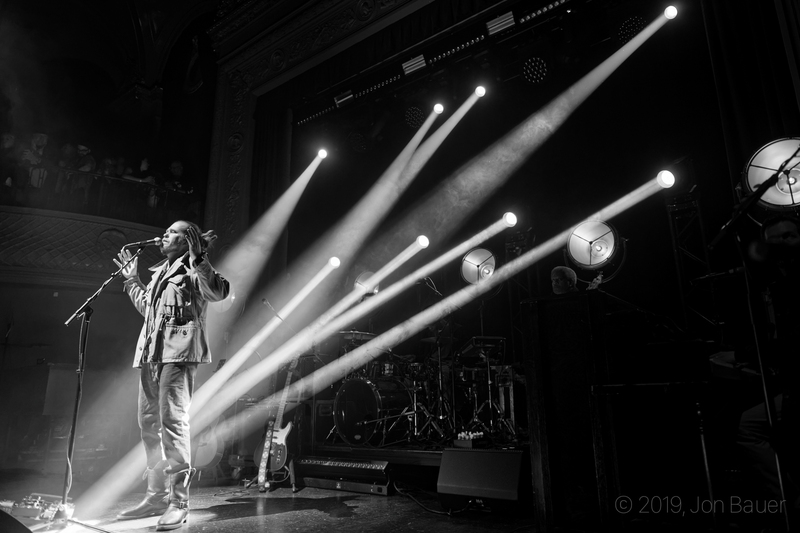 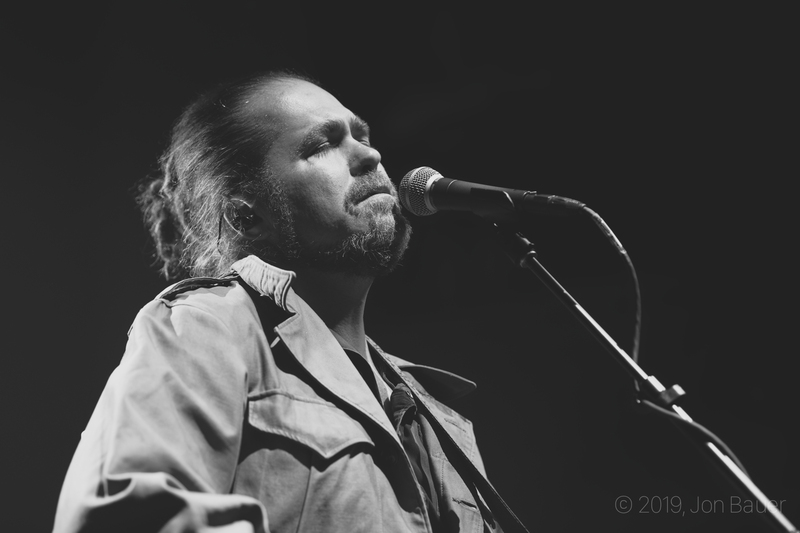 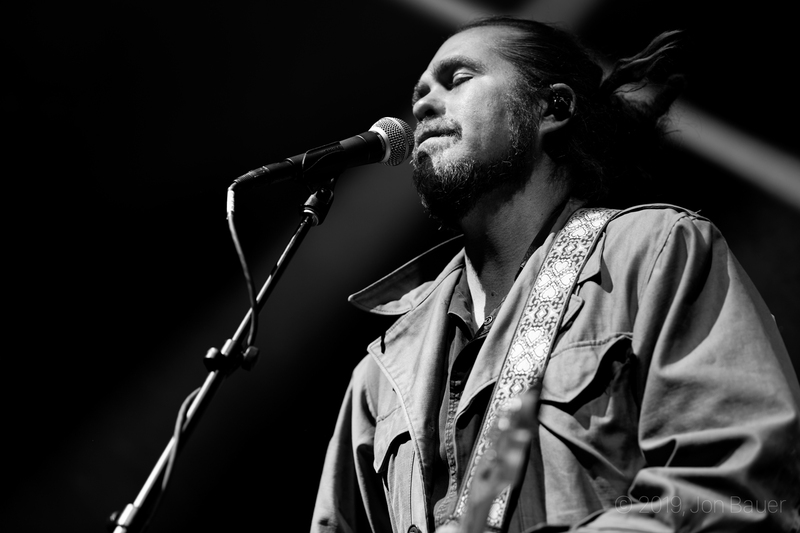 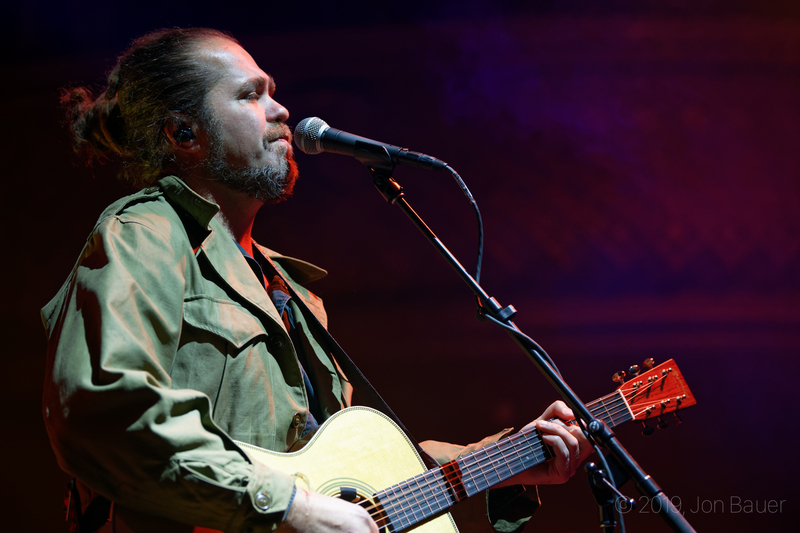 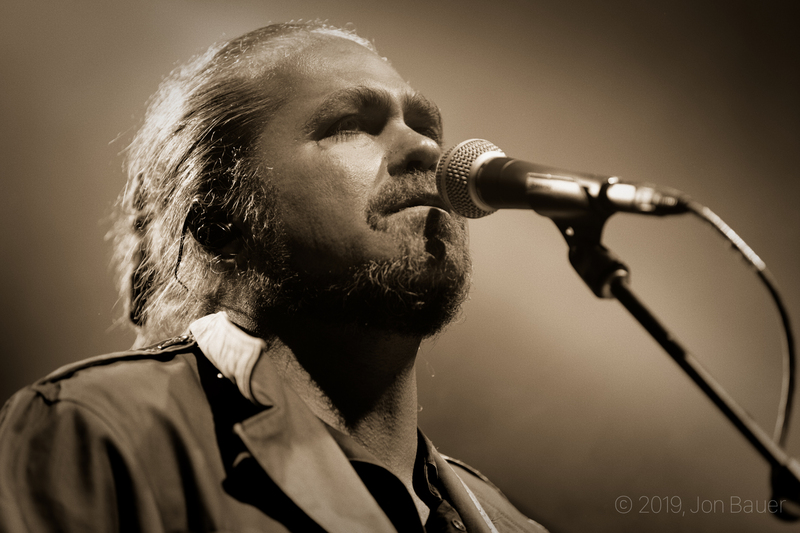 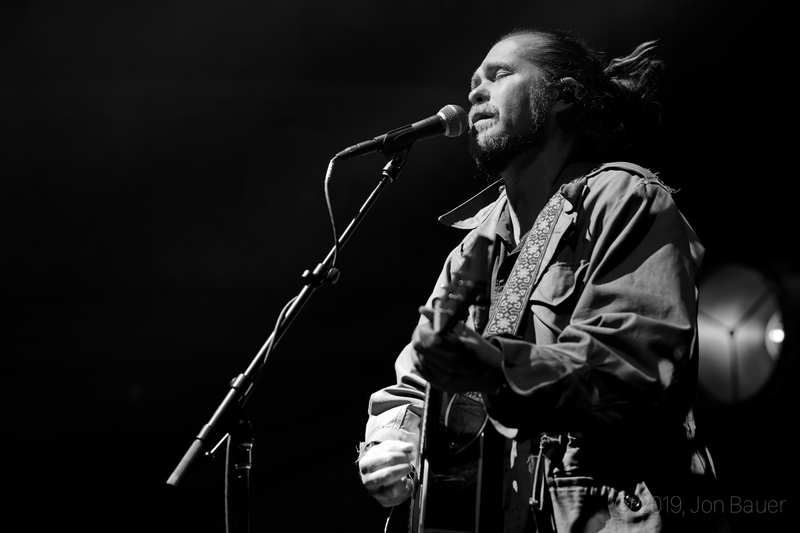 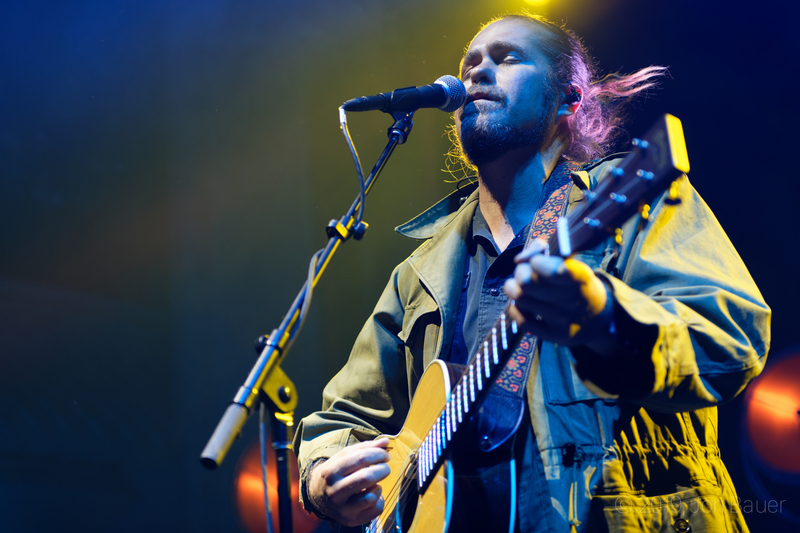 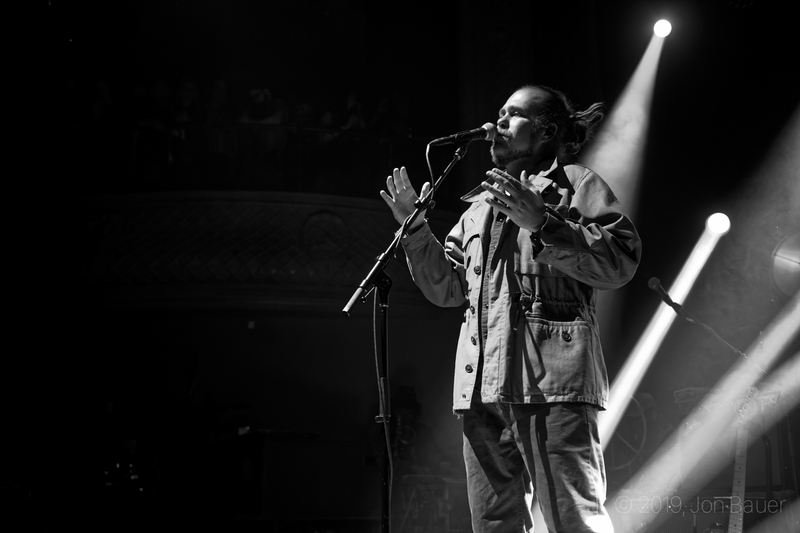 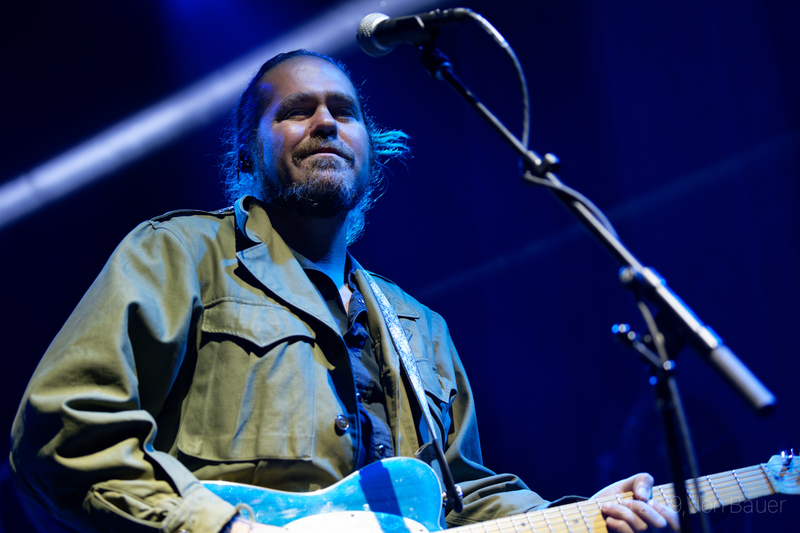 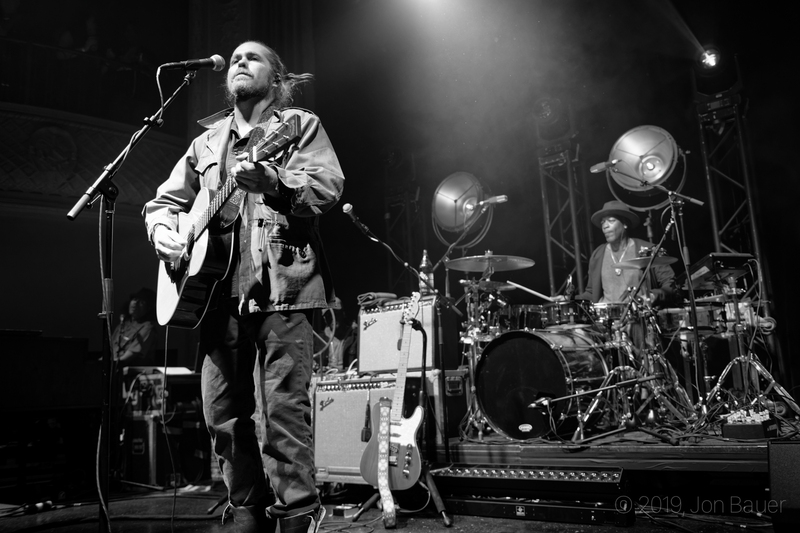 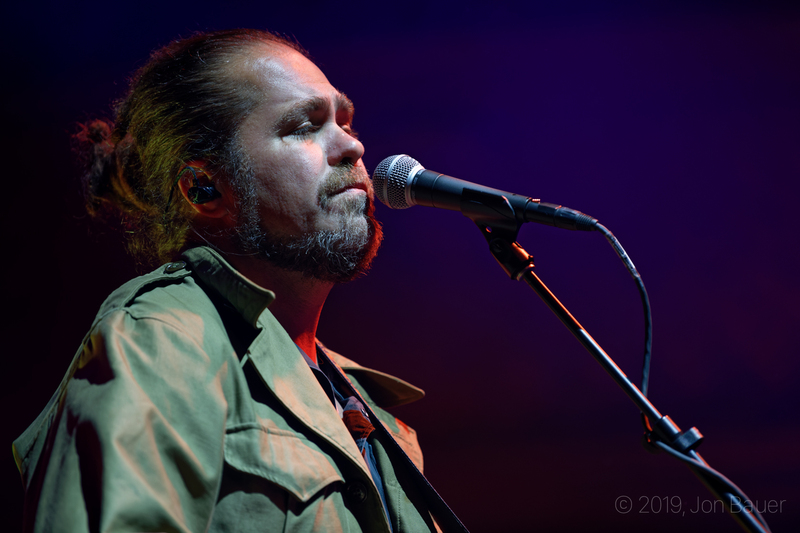 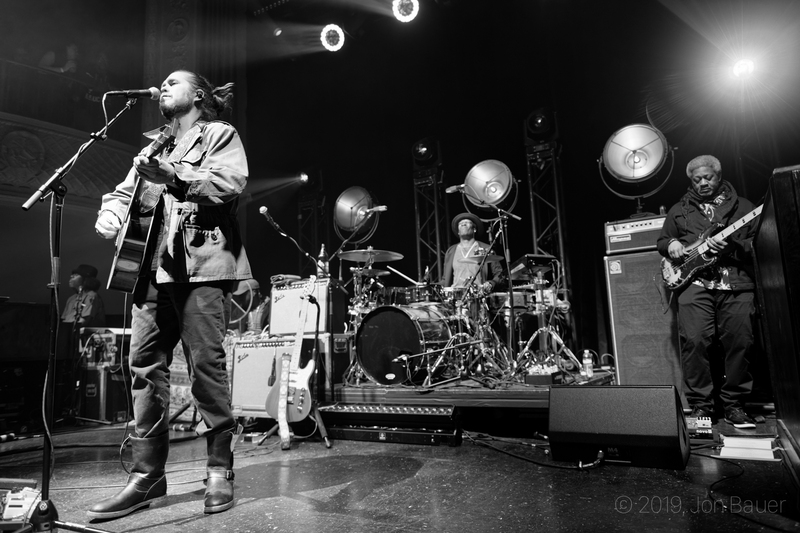 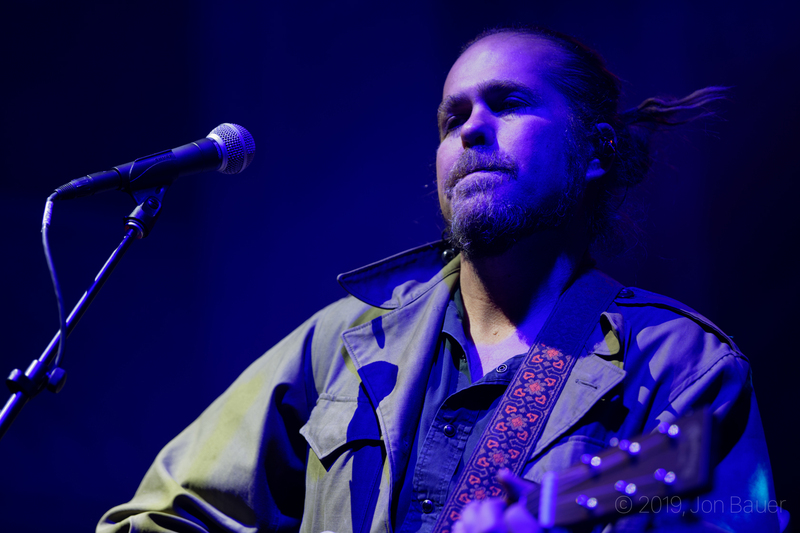 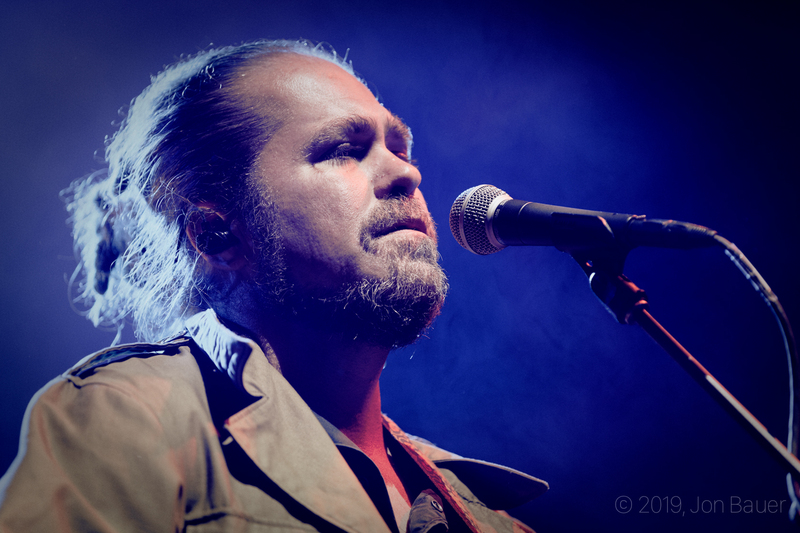 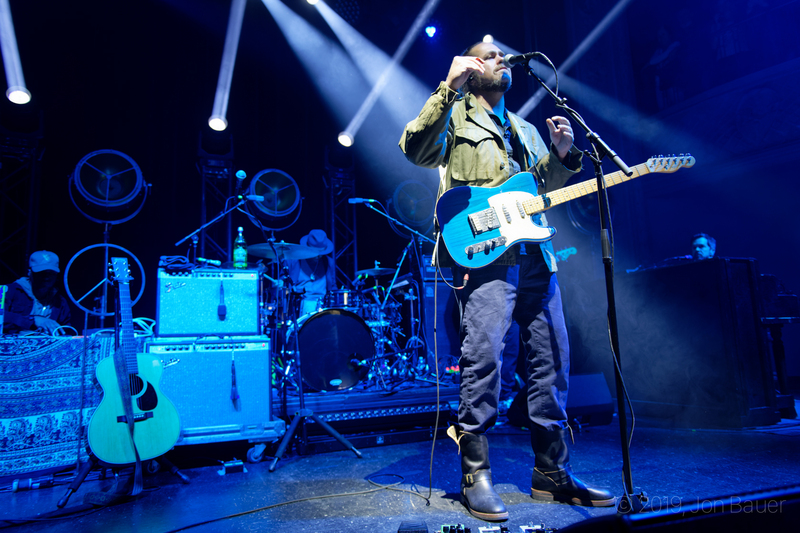 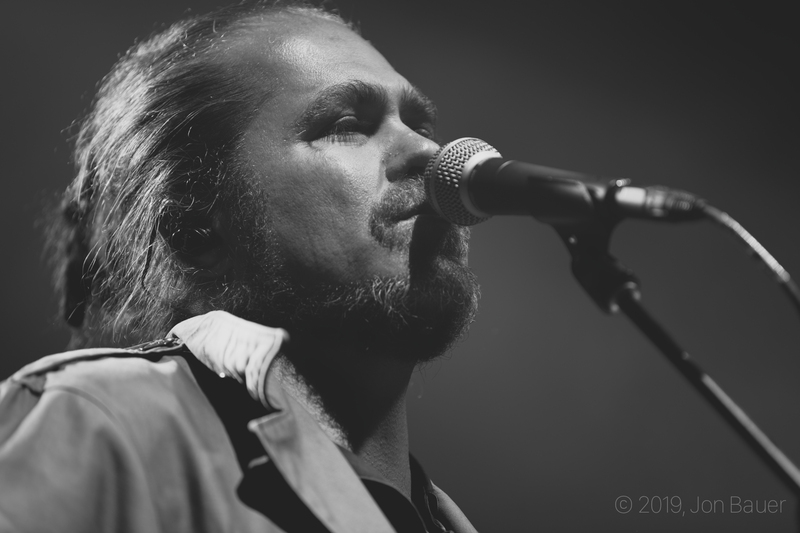 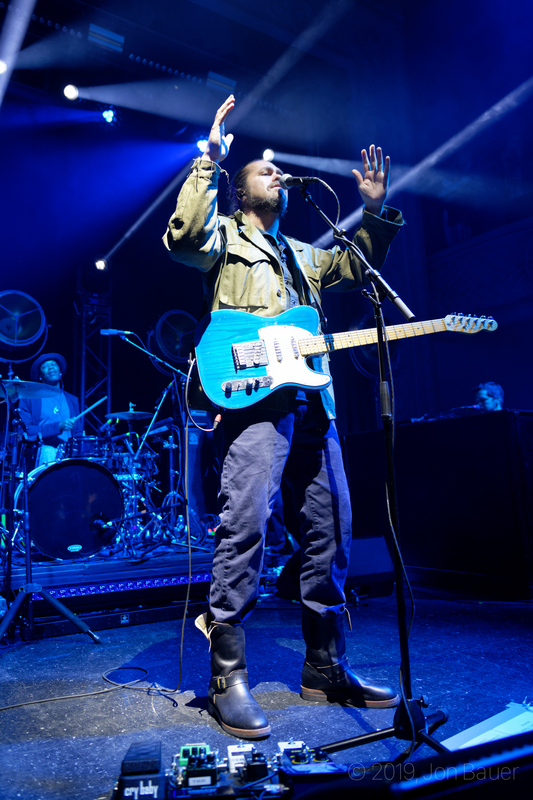 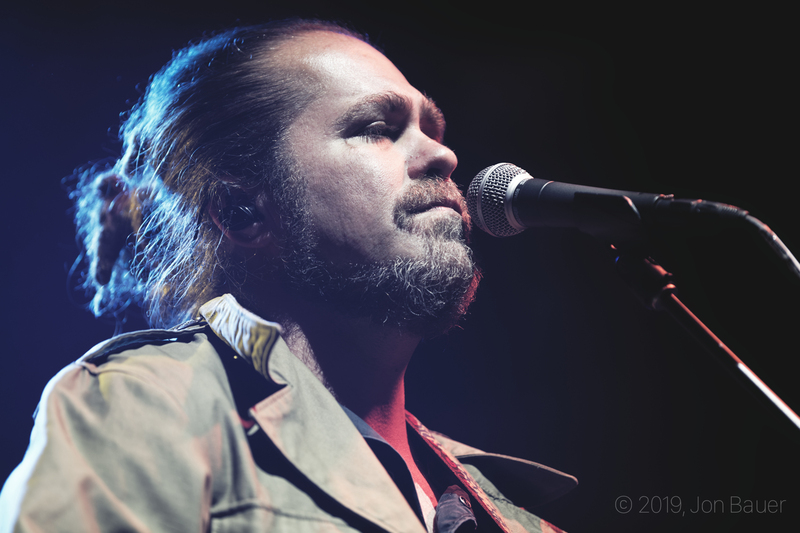 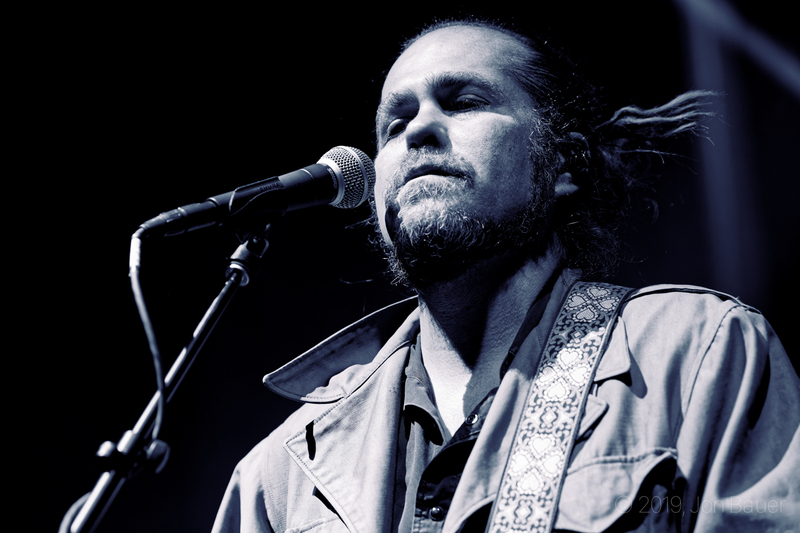 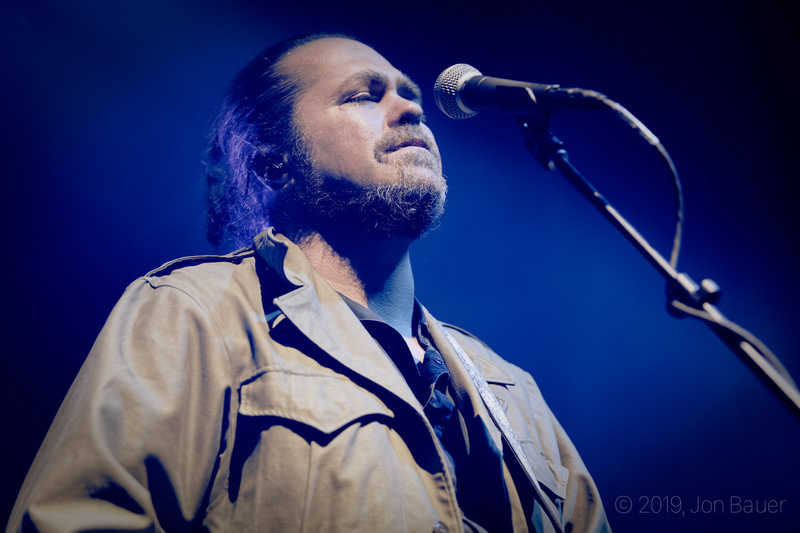 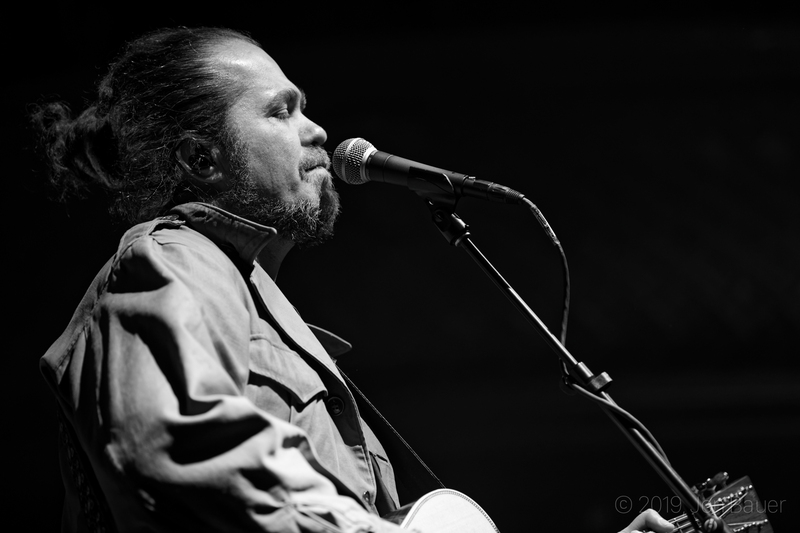 Memphis singer-songwriter Clarence Greenwood — or, as you may know him, Citizen Cope — performed at August Hall last week in support of their new album Heroin and Helicopters. 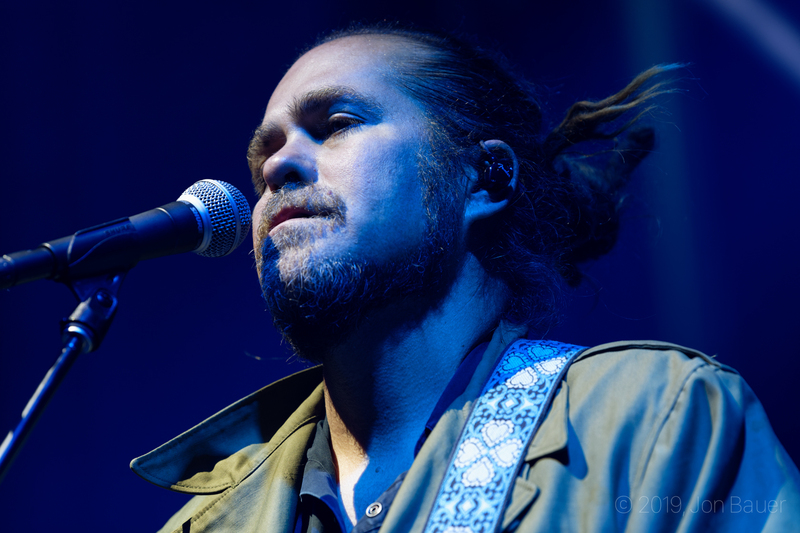 Our photographer Jon Bauer was at the show to capture the singer in the gallery that you can check out below. 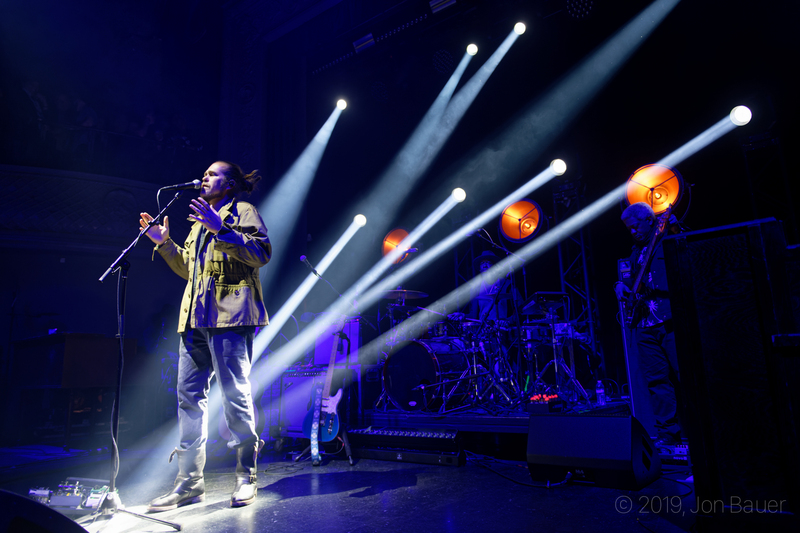 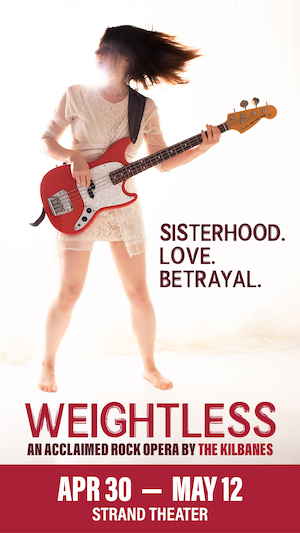 If you were at the show, leave a comment and let us know how it was!